Callisto Bundles (Kits) There are 5 products. The Callisto outdoor wall light kits have a very traditional design that perfectly suits country style gardens. 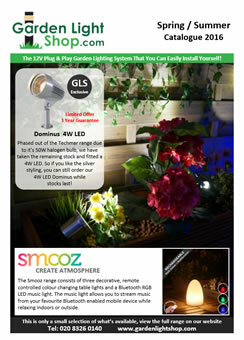 Everything is low voltage (12V) plug & play so simply plugs together to create a professional garden lighting scheme. The transformer comes with a standard 3 pin plug, that can be plugged in outdoors or indoors if you prefer. 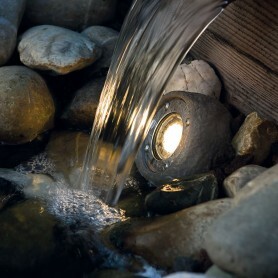 The Callisto outdoor wall light bundle can either be used as a starter kit or as a complete garden scheme. 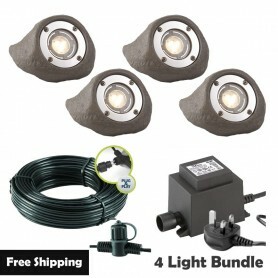 If at any time you wish to add more garden lights, simply order more lights and any extra cable you need. Please note that if in the future you are planning to add extra lights, it is worth upgrading your transformer to give you plenty of capacity to do so.